AFFORDABLE INVESTMENT! 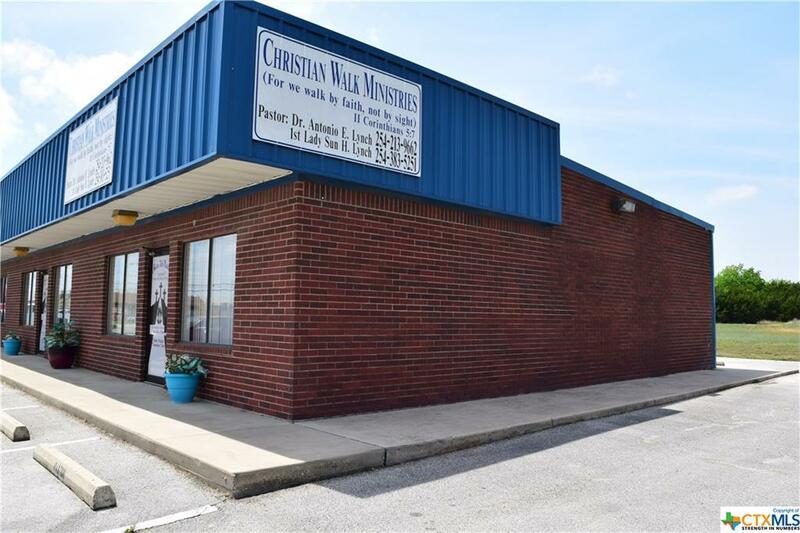 This 5,550+/- sqft property has a barber renting 1,000+/- sqft and a church renting 2,000+/- sqft. 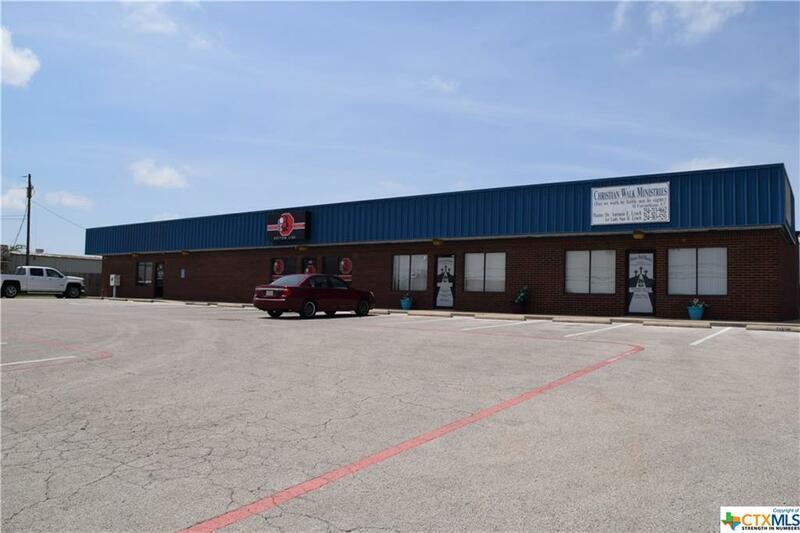 Seller reports these tenants have been renting for years now on month to month agreements at $0.80 per sqft monthly for a total of $2,400.00 per month Gross Income. 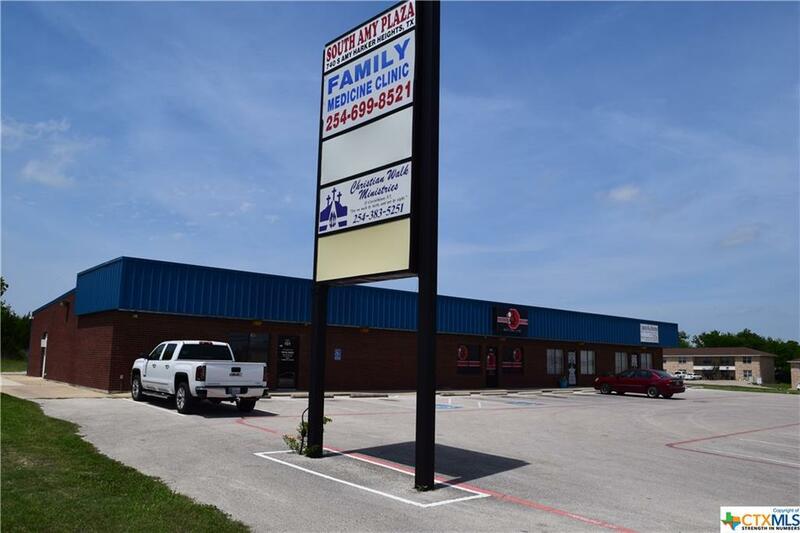 An additional 2,550+/- sqft medical suite is available for owner occupy or for lease. 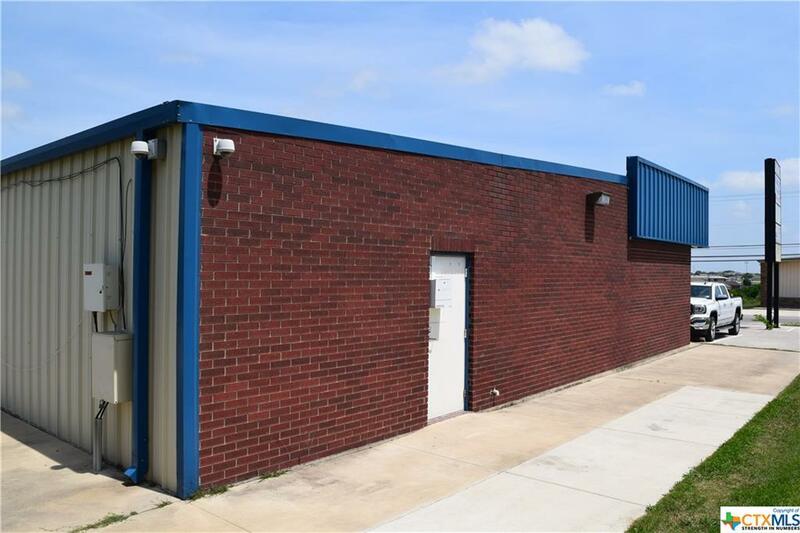 The property was built in 2001 and is finished 3 sides brick and 1 side metal with a metal roof. The parking lot is marked with 28 parking spaces in front and rear. A prominant pylon sign is at the front of the property for buisiness street identification. The inside of the vacant medical suite is nicely finished with ceramic tile flooring and very usable layout with reception area, receptionist window area, offices and operatories. Call with your questions or to view. It's easy to show. Listing courtesy of Barry Hinshaw of John Reider Properties, Lc.